﻿ Poll: Who’s your No1 champ this year? Poll: Who’s your No1 champ this year? Who’s your No1 champ this year? Are these the greatest paintschemes ever? Poll: Who is your money on for this year's Isle of Man TT Senior victory? Who is your money on for this year's Isle of Man TT Senior victory? Poll: MotoGP kicks off under the lights at Qatar on Sunday, so who will be champ? 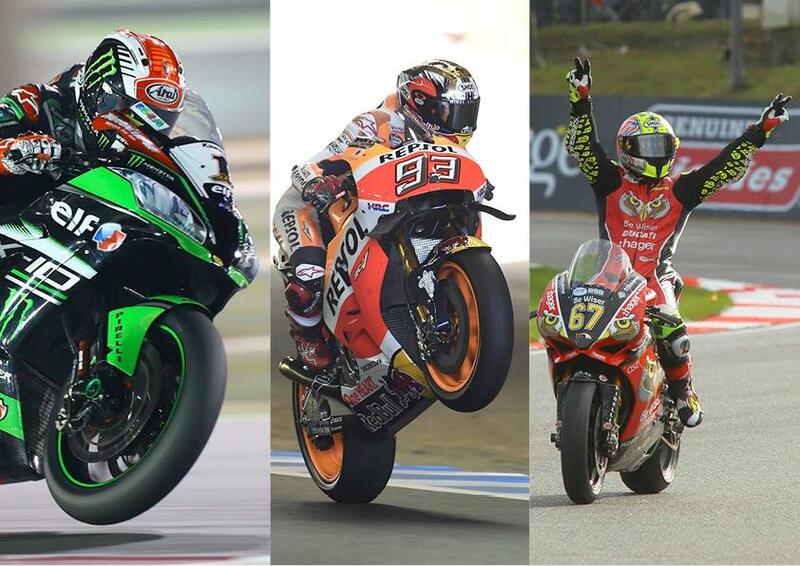 MotoGP kicks off under the lights at Qatar on Sunday, so who will be champ?